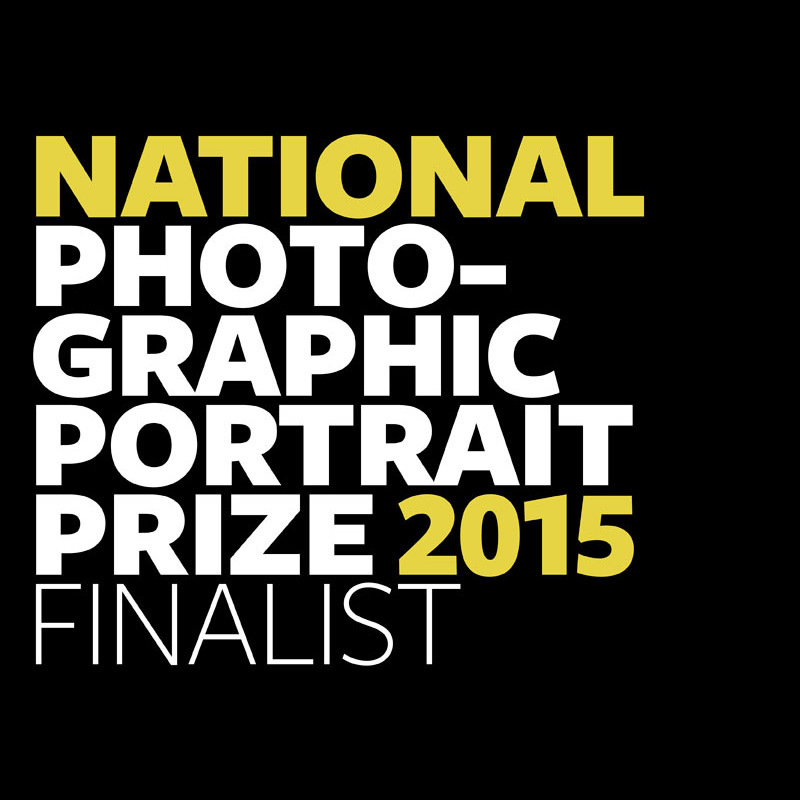 The National Portrait Gallery has just announced the finalists for the National Photographic Portrait Prize 2015. They have selected 44 works for exhibition from a competitive field of over 2,500 entries. The exhibition will be displayed at the National Portrait Gallery in Canberra from 21 March – 8 June 2015, and it will then tour to Mackay, Cairns, Bundaberg and Rockhampton between July 2015 and April 2016. To say the least I'm more than a little chuffed. They have chosen a photograph I took of a brave young man by the name of James... Images are available to view from the 21st of March onwards. Might see you in Canberra James...well done mate.!! !